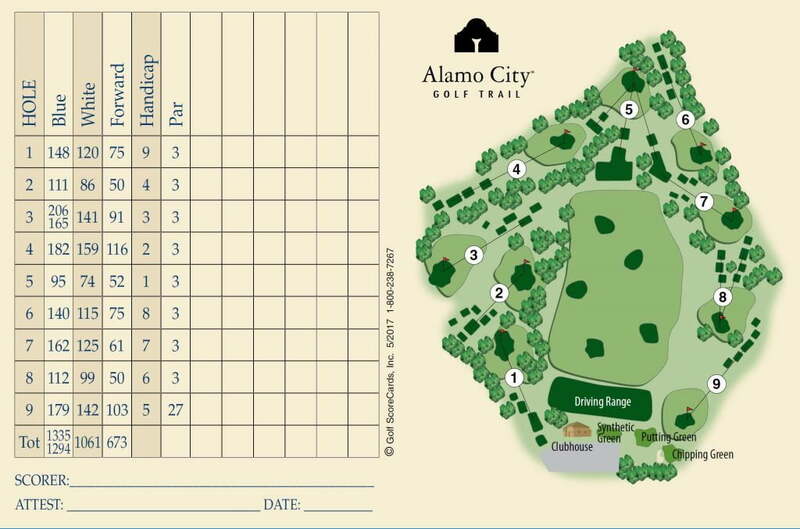 Rates – San Pedro Driving Range & Par 3 – San Antonio, TX. The Par 3 Course is now open! The ES15 provides ball speed, club speed, smash factor, distance, launch angle and spin rate in the convenient form of a sleek bay divider. For more in-depth statistics, patrons can easily pair the unit to their smart device with the free Ernest Sports app.